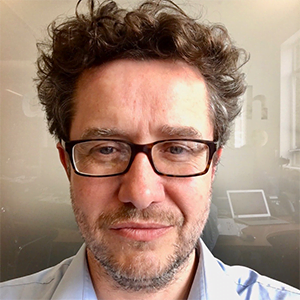 Jon Hoeksma is the chief executive and editor of Digital Health which combines independent news, intelligence data and leadership networks for the UK health IT sector. Jon previously co-founded EHI and the EHI Live show, and led its sale to Informa Plc in 2014. Recent achievements include the national campaign for the appointment of CCIOs; the development of Digital Health Networks; establishing the Digital Health Summer Schools as the must attend residential events for NHS IT leaders; and, most recently, Digital Health Rewired.